Listen to the Admiral Dance Party! Interested in hearing what an Admiral Dance Party sounds like? You can listen to Dr. Filth LIVE every Saturday night or check out the archive on WFMU’s Rock & Soul Ichiban! That’s right, so great is the Dr.’s good fortune that the operator of the incredible Rock & Soul Ichiban alternate webstream and blog, the one and only Debbie D, lets him broadcast his sets. That I get to be associated in some degree with the radio station that brought the Hound, Dave the Spazz, The Cherry Blossom Clinic, the for goodness sake Best Show and so much more amazing independent broadcasting excellence is a real privelege. 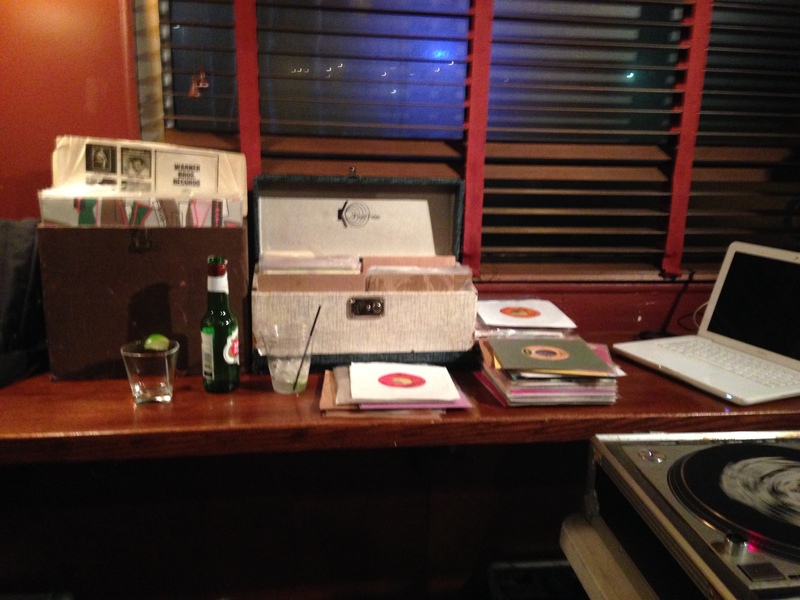 Like Ichiban on facebook and keep up with the latest in old records! Soul Motion at the Double Crown tonight with Dr. Filth. 10-2.